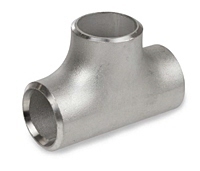 Stainless Steel Pipe Fittings - Stainless Steel Pipe Fittings, Flanges, Valves,Maxbright Group Inc.
Standard: ASME B16.9, B16.11, B16.28, MSS SP-25,MSS SP-43,MSS SP-79,MSS SP-95. 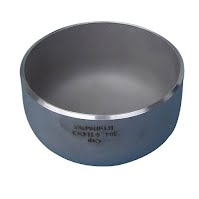 ASTM A403/A403M, A403WPS, A403WPW, A403WPWX, A403WPU Dual Certified. NACE MRO 175 & MRO 103, ISO 15156 compliant, A262 Practice E Certification. 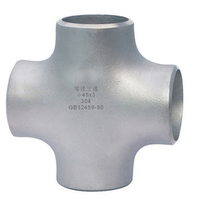 ASTM A351/A351M, A370, A388/A388M, A480/A480M, A751, A960, E112, E165, E213.